Every day we hear new predictions about how the Internet of Things (IoT) is going to change the world and transform our way of life. What you may not realize is that IoT has changed the way we respond to emergencies and is saving lives. With the growth of IoT, major industries and government organizations alike are taking exploiting its benefits. Emergency responders are no exception. Around the world, IoT is playing a huge role in increasing the efficiency and effectiveness of emergency response systems, thus saving lives and making cities safer. 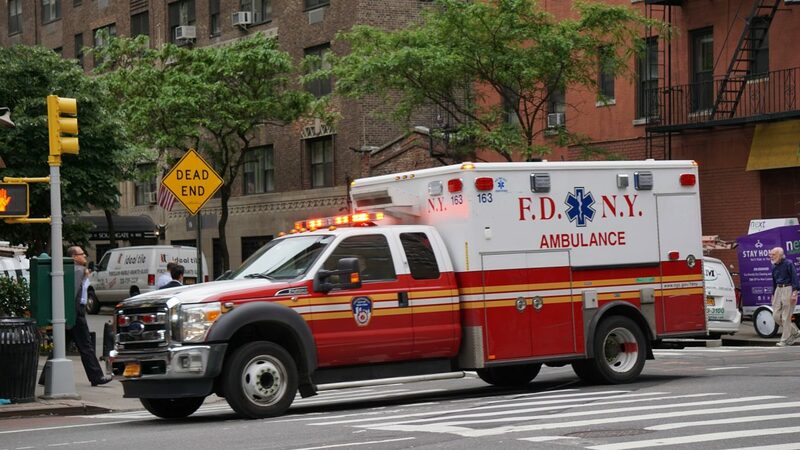 What does IoT have to do with emergency response? For starters, the development of advanced sensors has allowed devices, buildings, and even clothing to become smart and connected. This has huge benefits for emergency responders – the more information they have, the easier and safer their jobs become. All branches of emergency serve are benefiting from IoT solutions in unique ways. Few organizations will benefit from IoT more than fire departments. 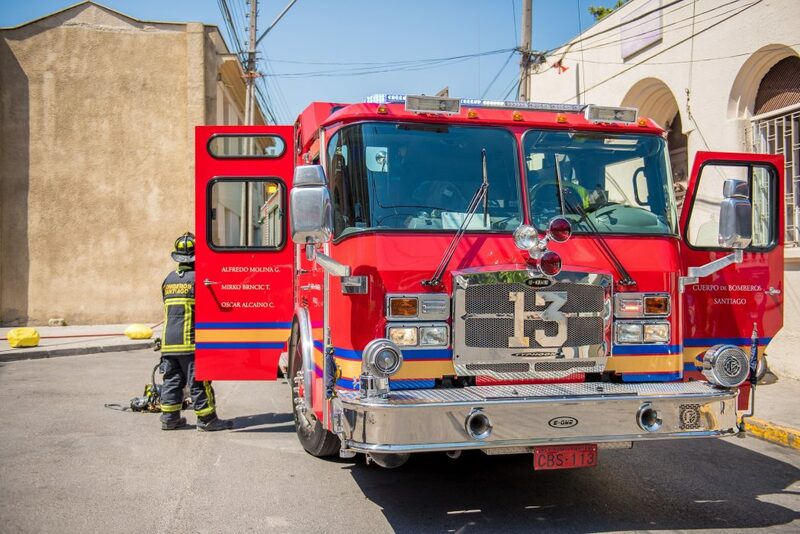 Fire departments are improving their response thanks to sensors and databases providing advance information on the progression of fires, number of building occupants, and floor plans. IoT is also making the jobs safer for firefighters. 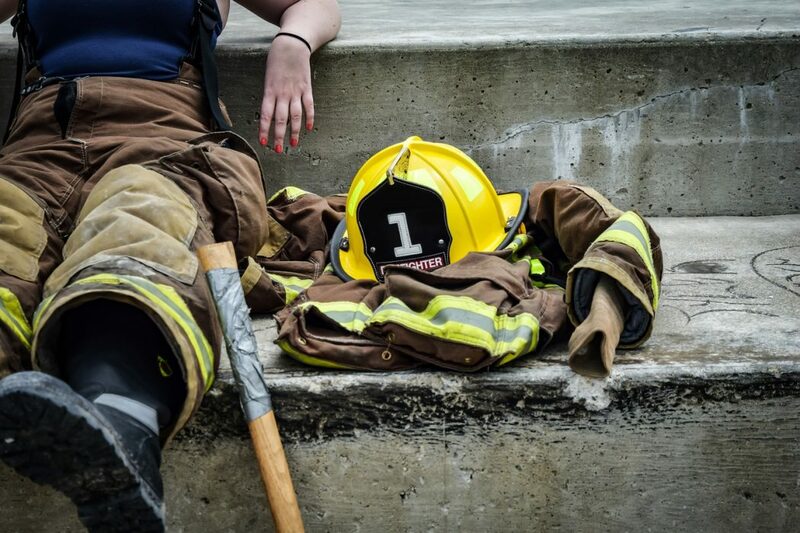 New smart clothing, armed with sensors, reports the vital signs and temperature of firefighters in dangerous situations. This information helps firefighters decide when to retreat or alerts a rescue team that a firefighter is in trouble. EMT’s goal is to save time and improve patient care. Now IoT is allowing EMTs to access patient records from databases on the go. They can also transmit patients’ vital signs to hospitals while they are in transit via ambulance, giving hospital staff the information they need to prepare for intake. The advance knowledge of the patients’ condition allows them to have the right personal and equipment on hand when the patient arrives. Information is critical to police departments. IoT solutions are allowing them to collect more data than ever before. 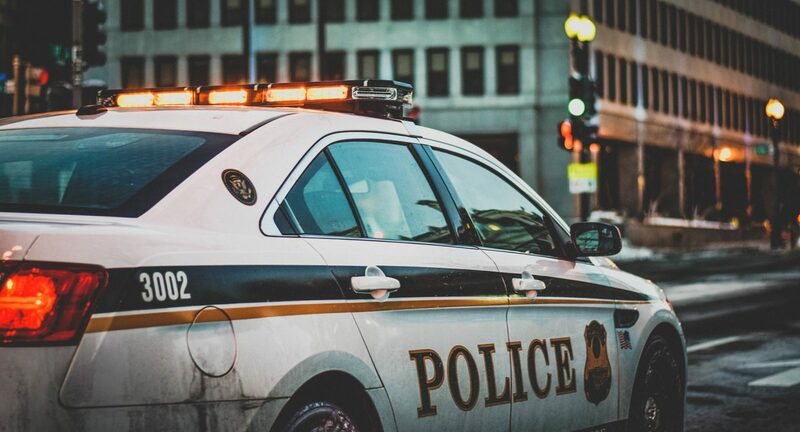 Police departments can use sensors that report when a police officer draws his or her a gun, resulting in an immediate call for backup assistance. With police shootings in the national spotlight, any extra information can help save lives and simplify investigations. Some cities are already using sound sensors to determine when and where civilians fire unexpected gun shots in order to protect the public and officers. Real time information is critical when dealing with life or death situations. The possible ways IoT can improve emergency response are endless but the sensing equipment deployed in the field is only half the solution. The data alone won’t make a difference if it is not available when it is needed. 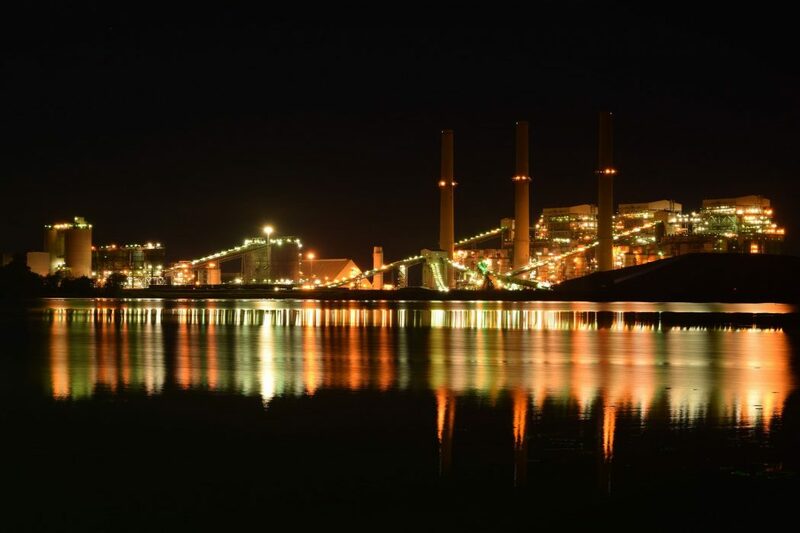 The capability to retrieve data off a sensor, then process, store, and report in real time are minimum requirements. That’s where the back-end servers and IoT software come into play. Without the inclusion of IoT software, the sensors would be marginalized in an emergency responds scenario. Microsoft recently developed an IoT solution for the city of New Orleans. New Orleans struggled with disconnected and disjointed systems that didn’t allow for sharing of data across different public services and departments. This hindered emergency workers’ response times and efficiency. Microsoft developed a single platform that integrated the data from all branches of emergency services (fire, police, EMT). Their goal was to shorten response time and reduce human error by automating processes through IoT, resulting in increased safety for both patients and responders. They have accomplished these goals and more. 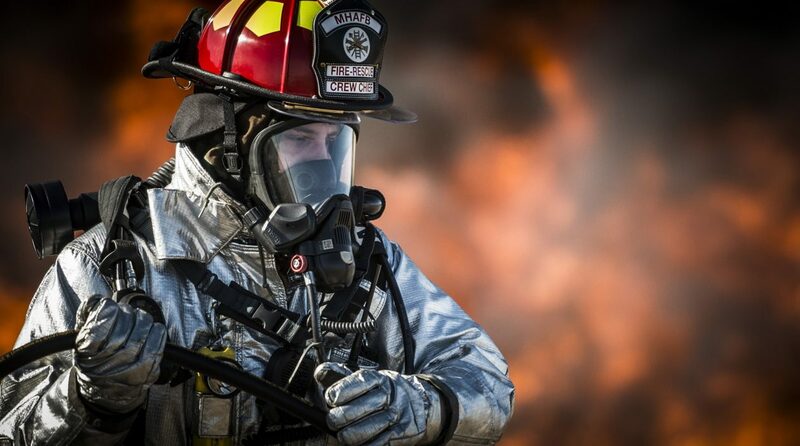 Emergency responders can instantly access data from firefighters, police, and EMTs on one screen while on the go. This eliminates the need for a dispatcher to manually enter an incident report multiple times. A similar problem plagued New York City’s fire department. Several city agencies were already collecting data, but there was no way to compile it into one place for easy access. Now an IoT software solution called FireCast 2.0 has transformed firefighting in the city. Thanks to FireCast 2.0, firefighters can access detailed information about the city’s 330,000 buildings. FireCast 3.0, currently in development, will offer even more detailed data. In both examples, the collection of relevant data, without back-end software and real time processing capability, would not have been enough to help emergency responders save lives. A cool example of a company providing both the device and the software comes from Sierra Wireless. The device goes in cars and transmits information about accidents to emergency services. The emergency responders get the exact time and location of the accident, the vehicle registration number, and the severity of the accident. Thus emergency responders can find accidents more quickly and easily, and better prepare for the situation. At Bridgera we created an IoT software solution that enhances IoT devices to improve personal emergency response for elderly care. For example, our IoT software provides the capability to receive real time alerts when an individual presses the SOS button on an IoT device or the device detects a fall. The IoT software provides the ability to find and track an individual’s location from a web-based User Interface to enable an emergency response service to rapidly find the patient even when the patient is in an unfamiliar location. This solution provides security for the patient and peace of mind for care givers and family members, with assistance being a button press away. 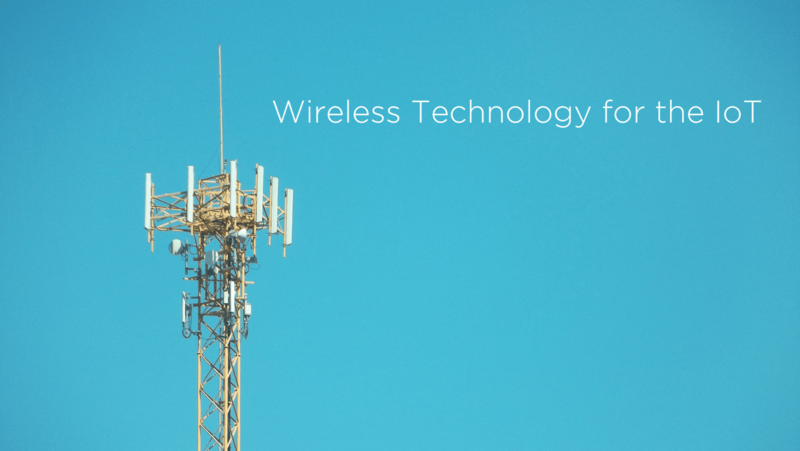 IoT devices and sensors are limited with what they can do without connectivity to cloud software and data. Emergency response is one example of the synergy created by field deployed devices, cloud based software, and data. There are many more ways cities are transforming into smarter and safer places as a result of IoT. The possibilities are endless. Do you have any comments or experiences with emergency response and IoT? Or are you in need of assistance with your IoT solution? Let us know in the comment section. We’d love to hear from you. About the Author: Sophia Davies is on the marketing team at Bridgera LLC. She is responsible for media communications and enjoys helping people understand the importance of IoT and Big Data.